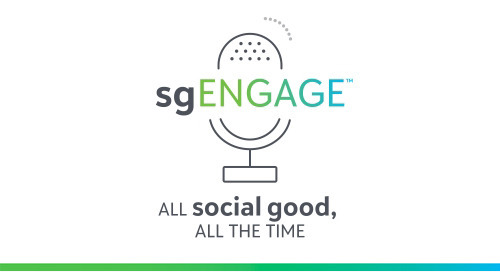 November 29, 2018 Blackbaud, Inc.
Storytelling is important in the social good community. It’s through stories that donors become interested and engaged in an organization and its cause. It’s not enough to just tell the stories in words. Visual images help donors visualize and understand what the organizations they support are doing, and how their contributions make a difference. Today’s guest joined the podcast to talk about how organizations can better incorporate visual elements into their storytelling. Ira Horowitz, the founder of Cornershop Creative, has worked in communications, fundraising, and advocacy for nearly 20 years. Listen to the episode to hear what Ira has to say about why visuals matter in storytelling, how to demonstrate to donors that they can be the heroes of the story, and how to match copy with the right visuals for maximum impact.